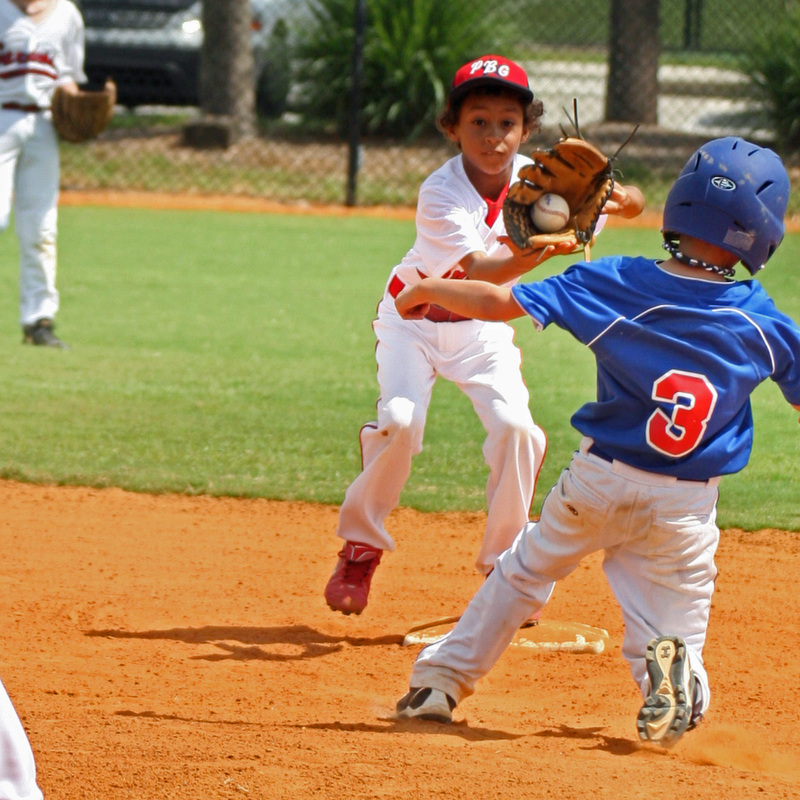 Should young athletes play multiple sports or specialize in baseball at a young age? Is youth sport specialization going to give you or your child the best shot at playing baseball in the major leagues? You’ve heard the debates about over-use injuries and youth burnout, but there is one thing you might not have thought about. Improving on your baseball hitting mechanics is a process that will never end. No matter how good or how crisp your swing is, there is always something that can be improved upon. That is the great thing and the frustrating thing about baseball. I was talking to one of my teammates today about how most of the kids on his high school team only played baseball. 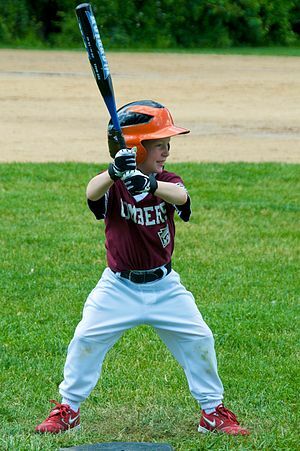 You’ve probably heard that youth sports specialization is happening earlier and earlier, with youth specializing in baseball perhaps being one of the most common and intense. Focusing on baseball at an early age can create positive habits and allow for technically sound baseball swings. That sounds great at first, BUT could it actually harm your child’s athletic development? In my humble opinion, baseball is a skill sport that doesn’t produce overall athleticism like basketball, football, or soccer. Specializing too early and missing out on opportunities to play other sports may take away from the development of a youth’s overall athleticism. Even though baseball is a skill, being athletic is an essential part of playing baseball at the highest levels. We have all seen the kid who has a beautiful swing and can repeat it over and over on a tee. Get to batting practice and it looks even better. However, once the game begins the speed of the game is too much and his body awareness, hand eye coordination, and strength are off just a bit. 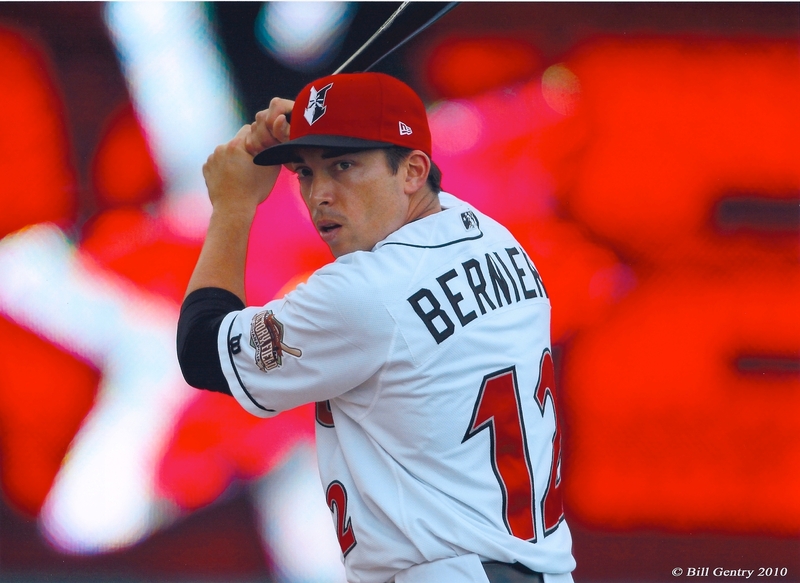 This could be a case of where athleticism may help to make a hitter more well rounded. 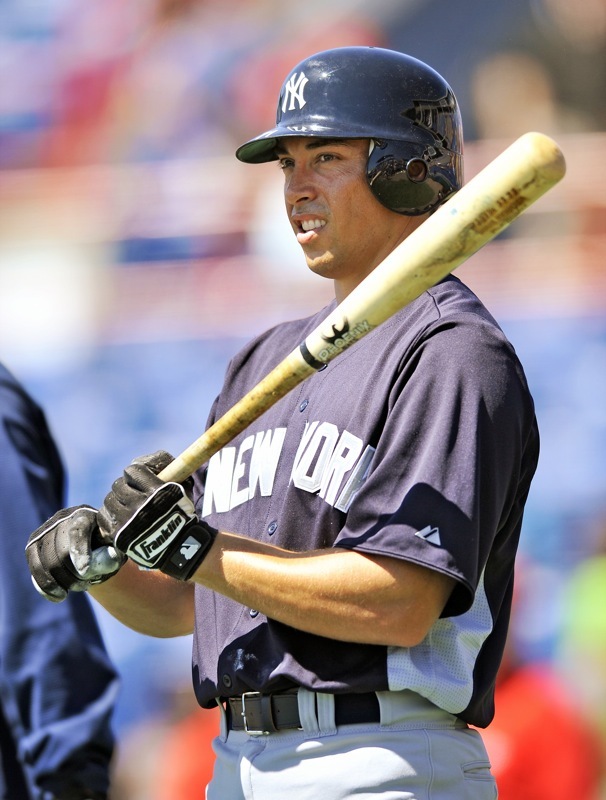 The more you learn about hitting, the more the mechanics can pollute your mind. Every time you base the quality of your day on how many hits you get or how you feel, you may be heading down a dangerous path. There is always a mechanical flaw to work on and once your swing gets too mechanical, you might find yourself mechanically locked up at the plate when it counts. Let me tell you from experience that in the game is the last place you want to be worried about where your hands are, the length of your stride, or proper rotation, the list could go on and on. It is difficult enough to hit a baseball squarely and if you have multiple thoughts in your head, forget about it. Once you get into the game, it is necessary to have one thought. Leave all mechanics in the dugout (trusting that all your preparation for that moment will pay off) and go up to the plate looking for a specific pitch or spot you want to hit. 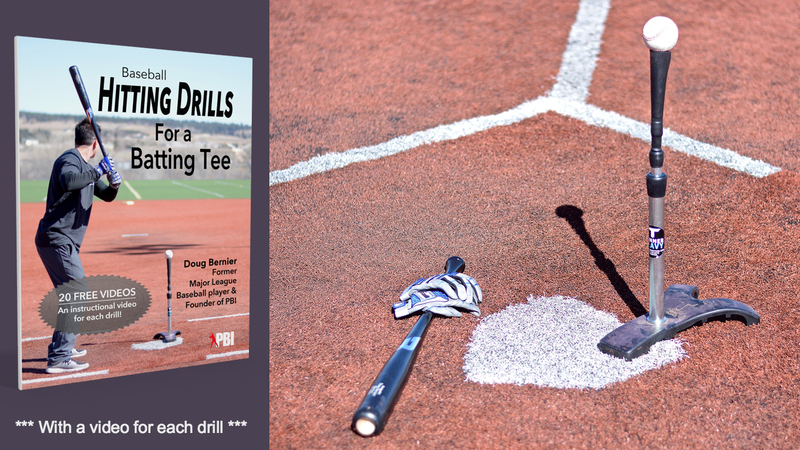 Once you step in the batters box leave that thought outside the box and look for the ball. Your mind subconsciously will be able to hold onto your last thought of where or what you want to hit. Having a clear mind will give you the best chance to stay relaxed, see the ball, and react. This sounds much easier than it really is. This is what separates big leaguers from everyone else, their ability to lock in. Getting to this point is difficult. But with practice it can be achieved. 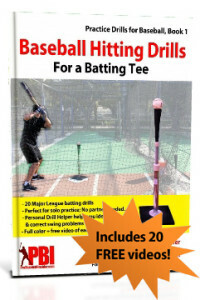 Now with a clear mind you will be able to use your athleticism and feel your swing. Mechanical thoughts are useful for batting cage work and working on flaws in your swing. 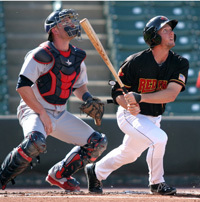 In a game it is important to shut off the thoughts of hitting mechanics and focus on whatever swing you have that day. Feel your swing, have rhythm or flow. Focus on competing and battling against the pitcher and beating him. This is a one-on-one duel. How can you win a strategic duel if you are too busy thinking about what your hands or leg kick are doing? Focusing on mechanics won’t get it done. This is where your athleticism takes over and helps you compete to win. It is important to know when to focus on mechanics and when to shut it off and trust what you have been working on. Playing other sports that develop and cultivate athleticism go a long way toward navigating that mental hurdle and learning to trust yourself during those crucial moments at the plate. When you have put your body in less than perfect position and you still find a way to kick a ball, block a shot, or escape a tackle, you tend to trust your body more. That trust comes from experience, and that experience from other sports can translate over to hitting a baseball. I believe you can’t be successful as a hitter without both aspects. When athleticism and mechanics work together that’s when you will achieve maximum results. While my brother can swing his senior league baseball bat like a champ, he needs work in other sports which is why my parents have put him in events like Track and Field and Basketball. They feel these will give him the skills he lacks and improve his game. Great article.